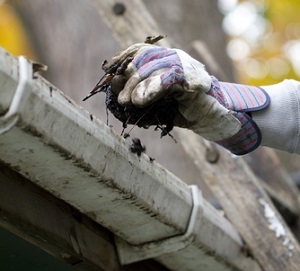 Everyone knows that a dirty, moss-laden roof makes the roof look unattractive and causes it to degrade prematurely. 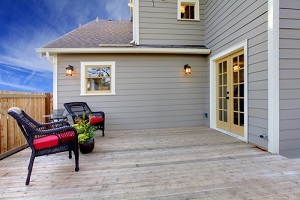 However, are you aware of the serious health risks of such a roof? The dirt, bacteria, algae and fungus on the roof get airborne and enter your home, causing health issues for the inhabitants. The persistent dampness and mold they create also lead to health problems. This is where roof cleaners come in. If you are genuinely concerned about the health and safety of your family and yourself, you must get the roof of your home regularly cleaned by Roof Therapy, Inc., the leading roof cleaning services expert in Fife, WA. Since 1998, we have dedicated ourselves to helping the area’s homeowners have good-looking, safe and long-lasting roofs. 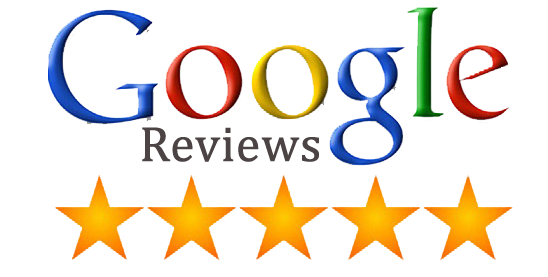 We boast of trained technicians and roof cleaners who go all out to do every job right, the first time. Why Choose Our Roof Cleaners in Fife? Our roof cleaners take great pride in their work, and this commitment has taken the company to great heights in the roof cleaning services business. You can count on us to remove the toughest of dirt build-ups, stains and moss growths on your roof in a quick, economical and hassle-free manner. You don’t need anyone to tell you that moss growth, black streaks and clogged gutters spell disaster for the roof over your home or office in Fife. The moss eats up the roof shingles and keeps them from drying by absorbing moisture; the black streaks and stains look awful; clogged gutters lead to retention of rainwater on the roof and cause leaky and sagging roofs. All these result in shortening the life of your roof significantly. If you want your roof to function effectively for a lifetime and always look beautiful, you should seek the expert roof cleaning services of Roof Therapy, Inc. on a regular basis. 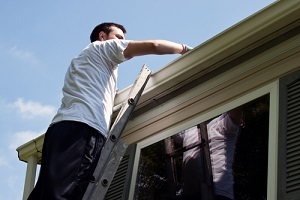 Our thorough services will have your roof looking and working like new for long. Call (253) 948-0611 for effective and efficient roof cleaning services and enjoy the peace of mind that comes from having a well-cleaned roof.